For decades employees have been complaining about cold air blowing from overhead air diffusers. 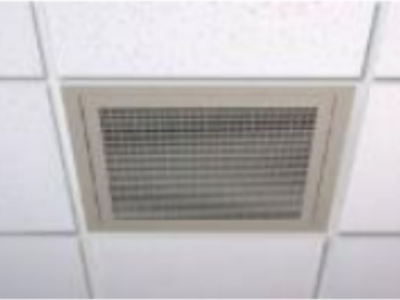 Traditional diffusers direct air straight down; which is the primary cause of draft complaints. Competitor remedies only address draft issues and often don’t work to expectations, plus they’re expensive, costing 2 to 5 times as much. Only this diffuser eliminates drafts while improving indoor air quality and creating a healthier work environment.